OCTOBER BOOKS have enlisted the help of over 250 of Southampton’s bookworms in order to form a human chain along Portswood high street. 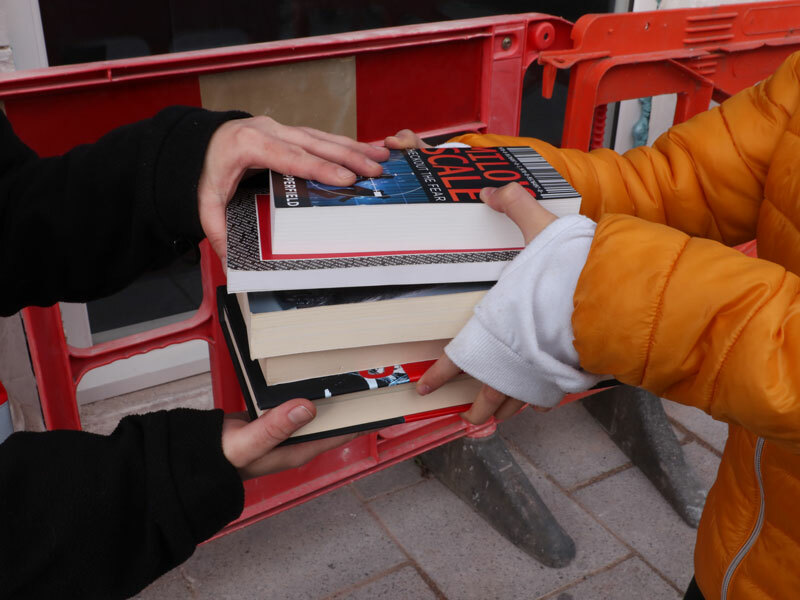 The human chain helped move over 5,000 books along the high street in cold autumn temperatures that plummeted to around seven degrees. Residents of all ages took part in the chain, with some as young as five years old. October books is the longest surviving and only independent bookshop in Southampton, and is very important to the local community. 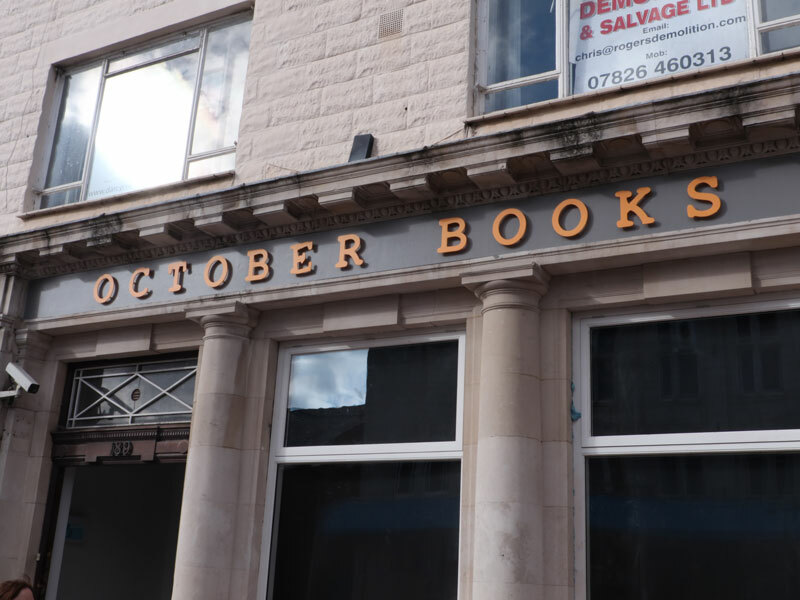 October books’ old store has now closed down. The bookshop moved venue last Sunday from its previous home, where it’s been stationed for nearly 40 years. The store have bought the old Nat West Bank building, just a few hundred yards from their old location. The departure comes after rent prices were hiked up so they decided to invest in their own premises. 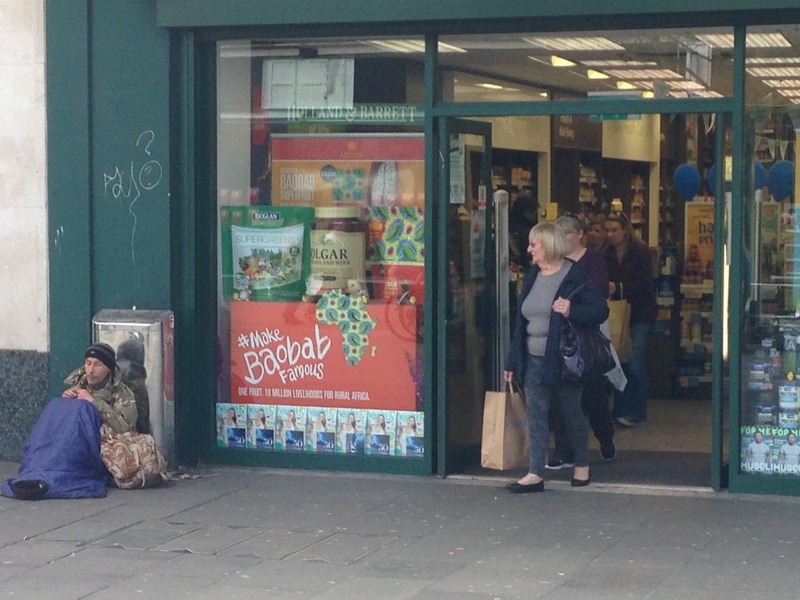 The only way the company were able to fund the move was through help from the local community. After successfully raising £487,000 through crowdfunding and a loan from the Co-Operative, the task of moving stock to the new location was down to the bookshop. Over 200 people volunteered to help with the human chain on Sunday. Founded in 1977, October books has always carried out a policy of equality, diversity and fairness – setting them apart from other local independent businesses in Southampton as a pillar of the community. Not only do the sell books, they also sell a variety of fair trade food and drink. The new store opens on Saturday 3rd November. The new home for October books, 189 Portswood Road, will open again to the public this Saturday, November 3rd. Since Solent Journalism’s preview of the human chain before the event, the story has been picked up and covered by international news sites such as the BBC, CNN and The Guardian. 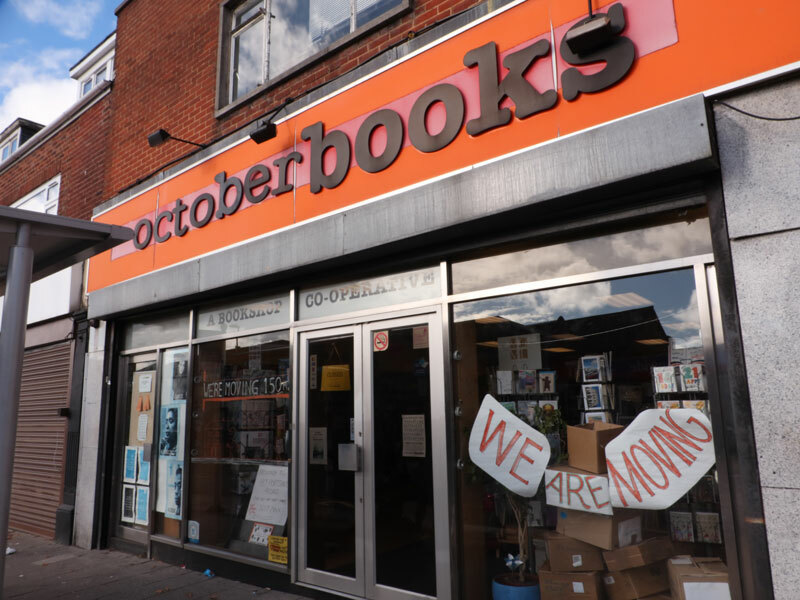 We spoke to a local Southampton resident to find out why October books means so much to her and the community.